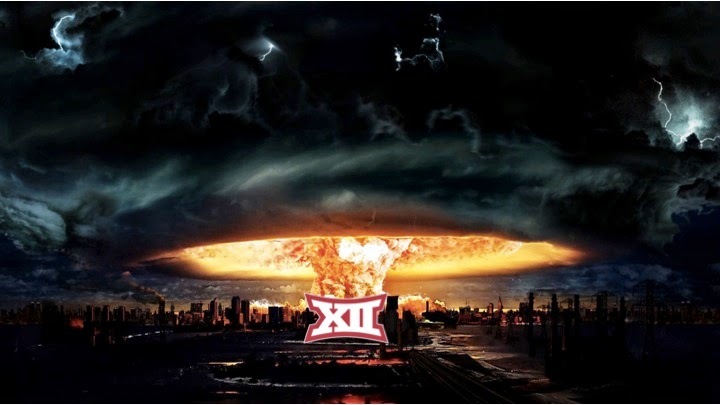 Remember when everyone thought the Big12 was going to blow up? 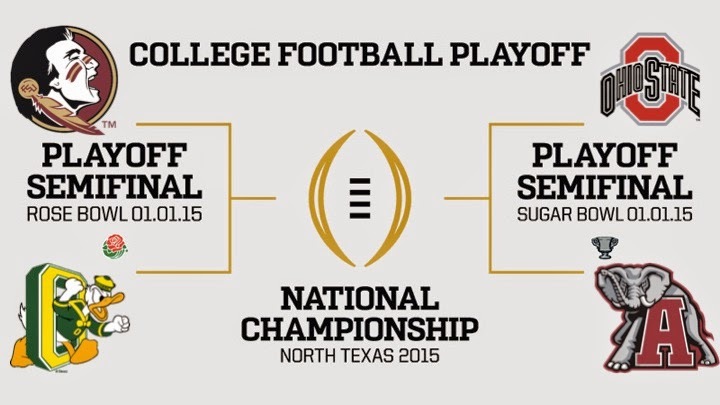 The College Playoff is now set and the Big12 was definitely the Biggest Loser. Despite having two teams totally worthy of consideration for the Top 4 spots, they are left with none. TCU was probably playing better football than Florida State but the unbeaten record of the Seminoles made it really hard to drop them out of contention even if they aren't one of the four best teams. 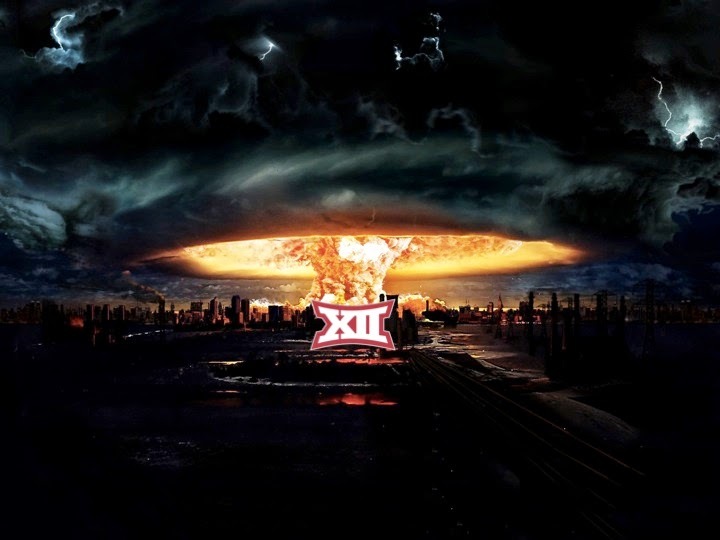 What really messed things up aside from the Big12's lack of Championship game was that Baylor, their other contender beat TCU in a wild comeback win rather than a decisive one and for most of the year TCU was ranked better than them despite that head to head game. Now that the regular season is over it's Award Season for College Football. Awards season in College Football is stupid. That could just be my general disdain for awards though. They basically just hand the awards to the players who have gotten the most media attention throughout the season. Surprise! Not. Either way it's time for the SKOHRboard Heisman unveiling! Marcus Mariota wins the 2014 SKOHRboard Heisman! Henceforth called the SKOHRsman Award! Mariota was the driver of the most dominant team in College Football this year and most of the past two years as well. He makes that team a ton of fun to watch and from what we read about him, Mariota seems to be a stand up guy as opposed to last year's winner and his Playoff Semifinal opponent Jamies Winston.